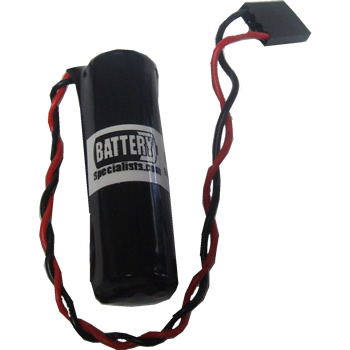 Single cell lithium battery replaces 3.6 volt PC/AT batteries. This battery requires a motherboard installed blocking diode. If you are not sure your motherboard has a blocking diode call us for best choice. Has 10.5 inch wires, 4 pin connector and velcro mount. Keeps clock and configuration memory when machine's off.